We take freezer repair in Santa Monica CA seriously. It’s our job to provide you with great quality, and we are going to strive to do that each and every time you hire us. 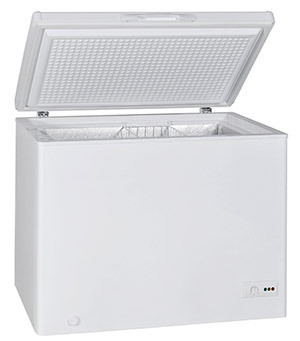 Our connections with different vendors allow us to provide you with new freezer parts in Santa Monica CA. And the best part—we’re open 6 days a week, so we can work on a schedule that fits your individual needs. 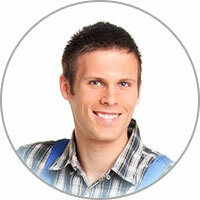 It’s time for you to get the kind of appliance repair service that you deserve. Save yourself the hassle and potential danger of trying to fix your freezer on your own. We’re here to make sure there are options in Santa Monica CA. Call us today and we’ll setup a time to check out your freezer!